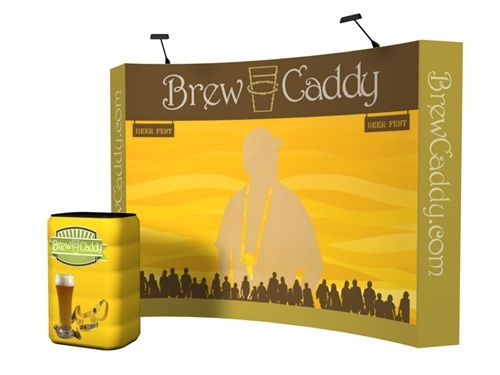 There are many different options when you are designing your companies convention booth display. 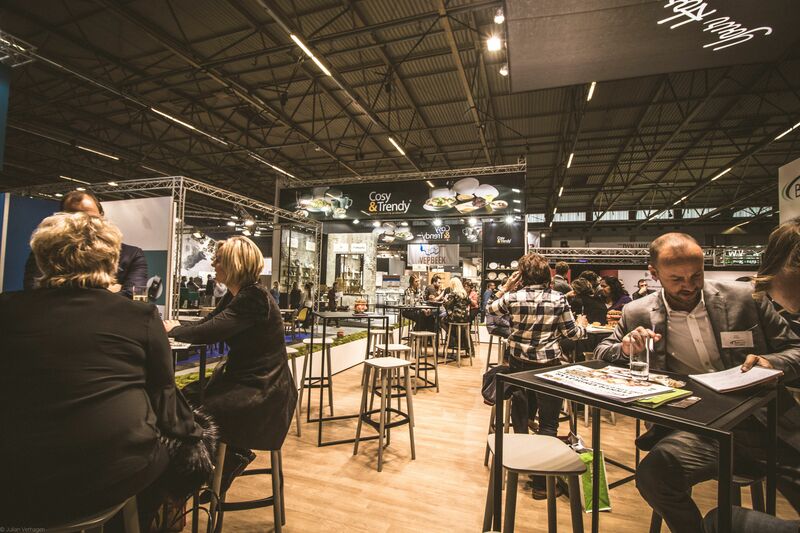 Exhibiting at a trade show or convention is a very important part of almost any businesses marketing plan. 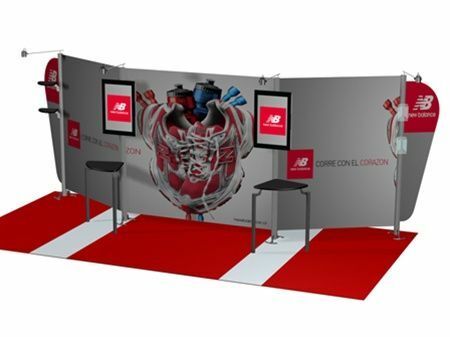 Choosing the right design, size, and look for your company’s convention booth display can mean the difference between making a positive impact or getting lost among the competition. 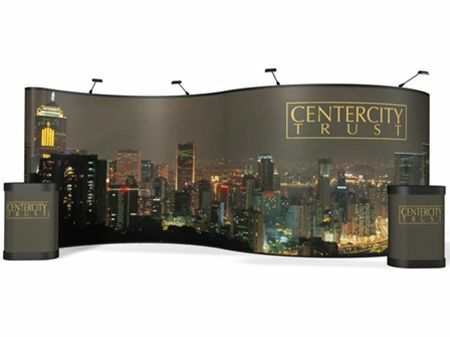 20ft ENERGY Serpentine Mural Display – Call (888) 484-3344 for customization information and Instant Savings of $1,706! Most conventions price their booth space based on square footage, a larger space costs more. A common mistake that is made by many new companies is spending too much of their convention budget a large space and having to cut corners on the marketing materials to fill the space. You want your convention booth display to be eye catching and draw people in. If you have limited resources or are exhibiting for the first time, it is a good idea to book a smaller space and spend the bulk of your convention budget investing in high quality signage and other graphic elements that will make people want to visit your booth. 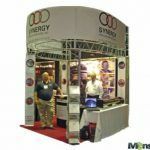 Once you have selected that right size booth for your company you should begin to design the layout of your convention booth displays. For smaller booths a simple table top display with colorful and informative graphics is a great place to start. 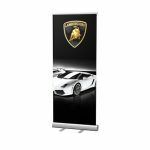 Draping a table and having your product information and other marketing materials available will give you the chance to interact with people as they pass by. If you are working with a larger budget consider introducing a digital display element into your booth design. Mounting a flat screen monitor to your booth to display product videos and slide shows or providing your potential clients with an interactive touch screen experience to explore your product will draw people into your both and encourage them to stay. A digital experience will also help occupy clients if your booth is busy until your booth staff has a chance to personally interact with them.